Offering a variety of everyone’s favorite – Biryani, Rayala Vari Ruchulu is located in Madhura Nagar. 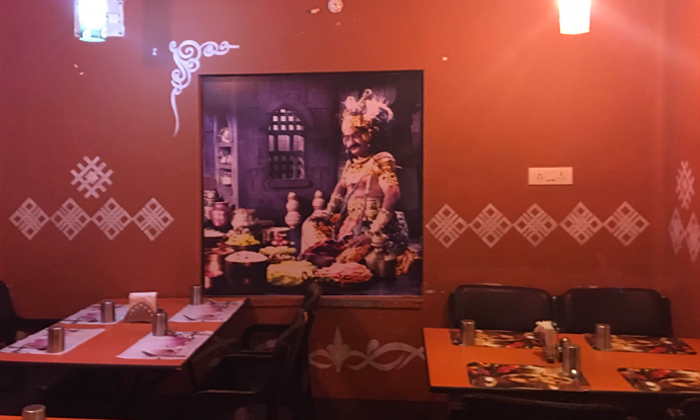 The restaurant serves authentic Hyderabadi, Andhra and South Indian food. They have a team of courteous employees and expert chefs who use fresh ingredients and operate under neat and clean conditions.